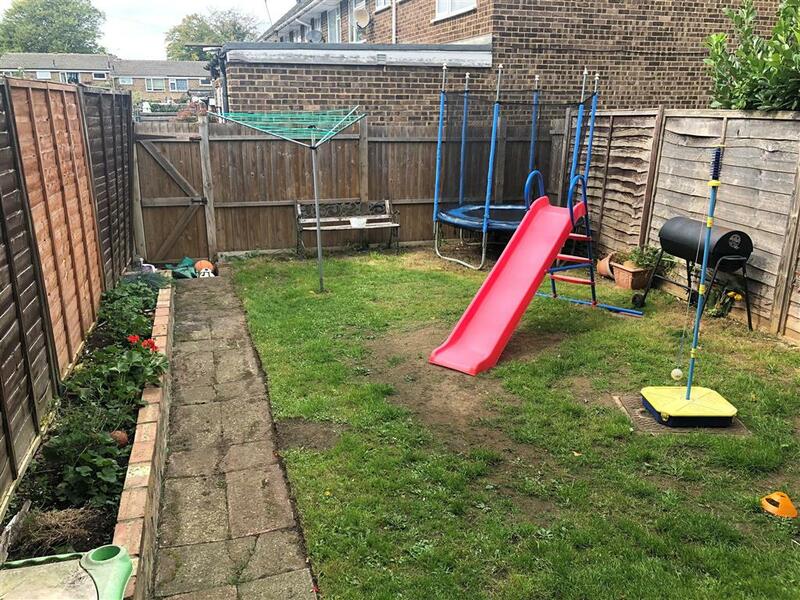 Beautifully presented three bed family home in the popular town of Rainham, close to all local amenities and transport links this is the ideal family home and certinaly not one to be missed. 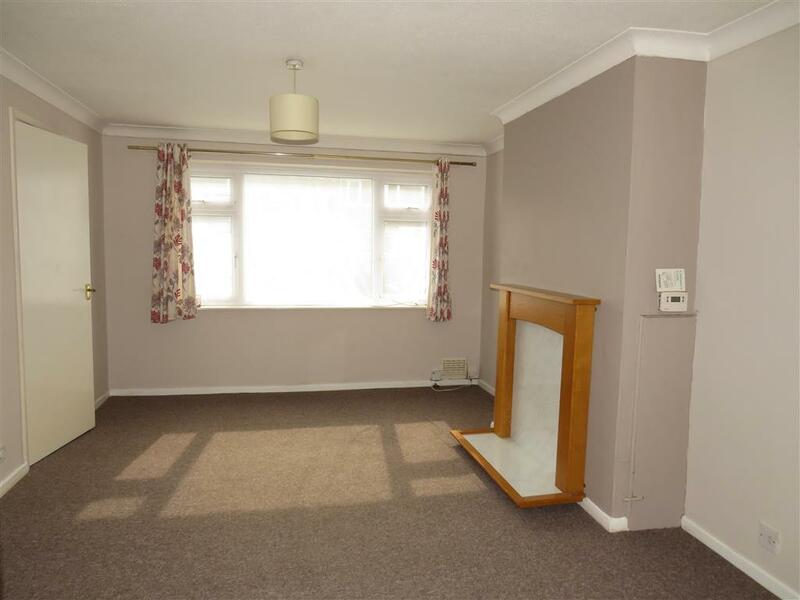 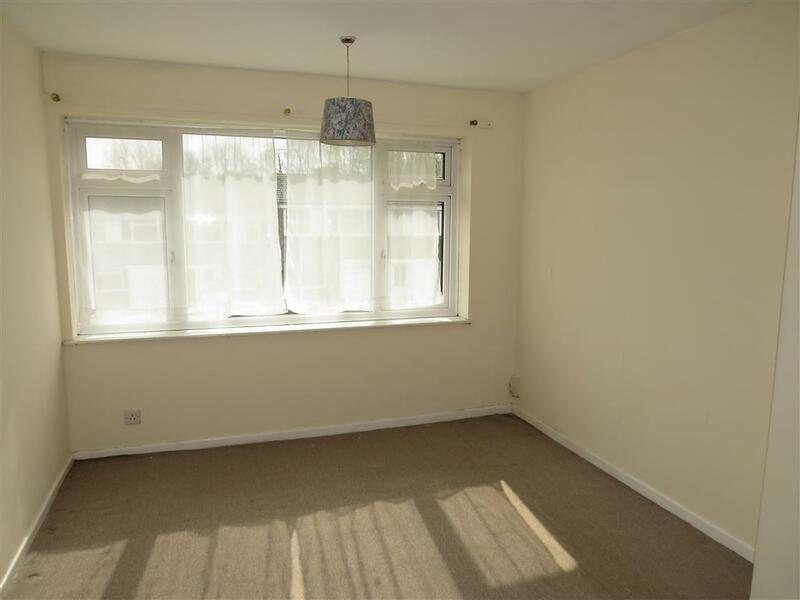 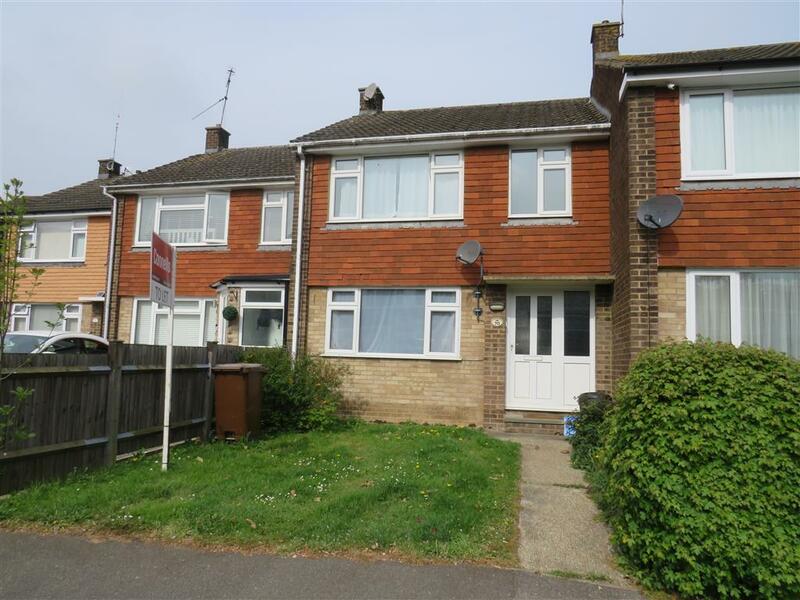 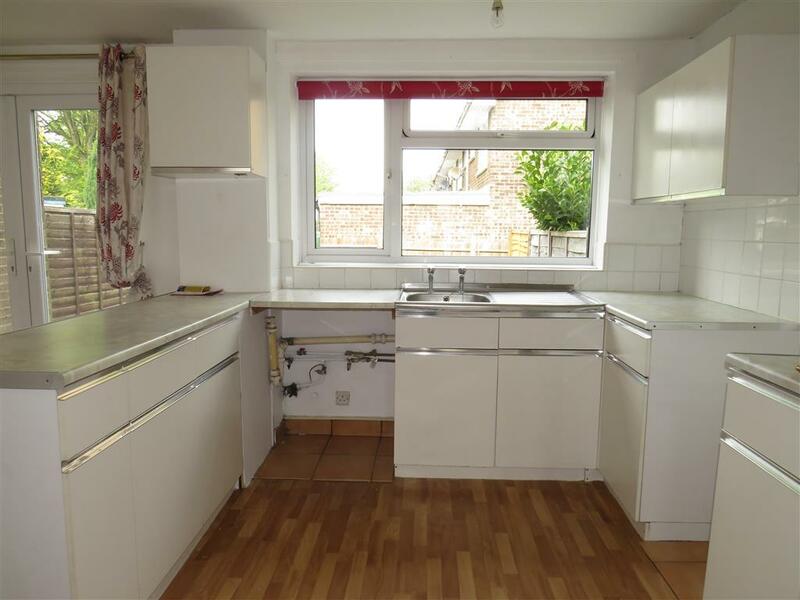 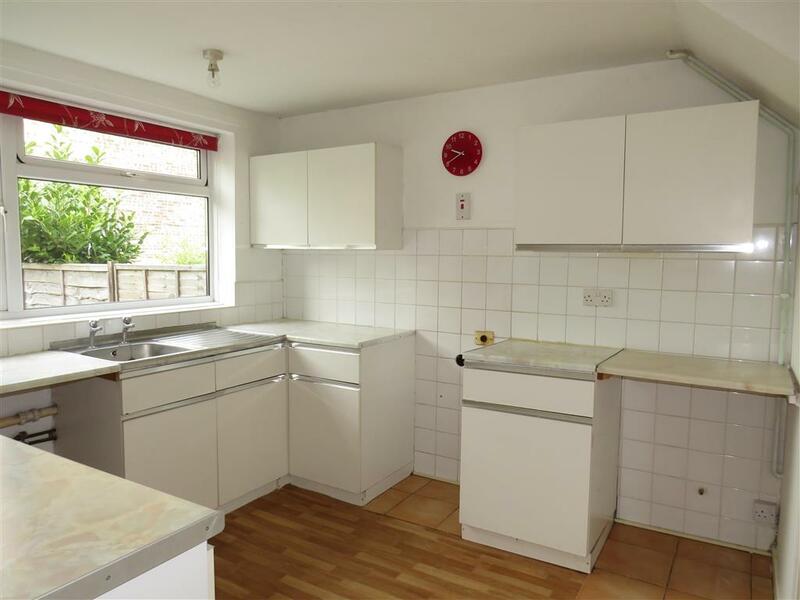 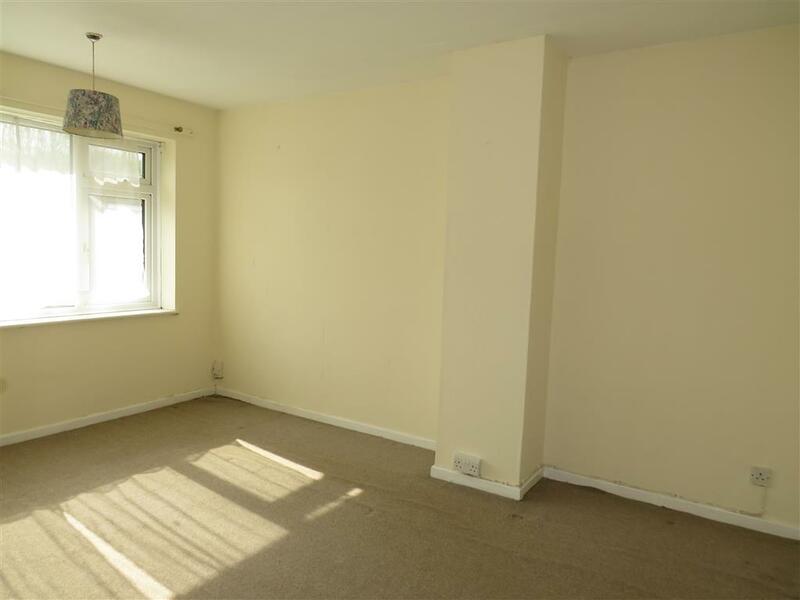 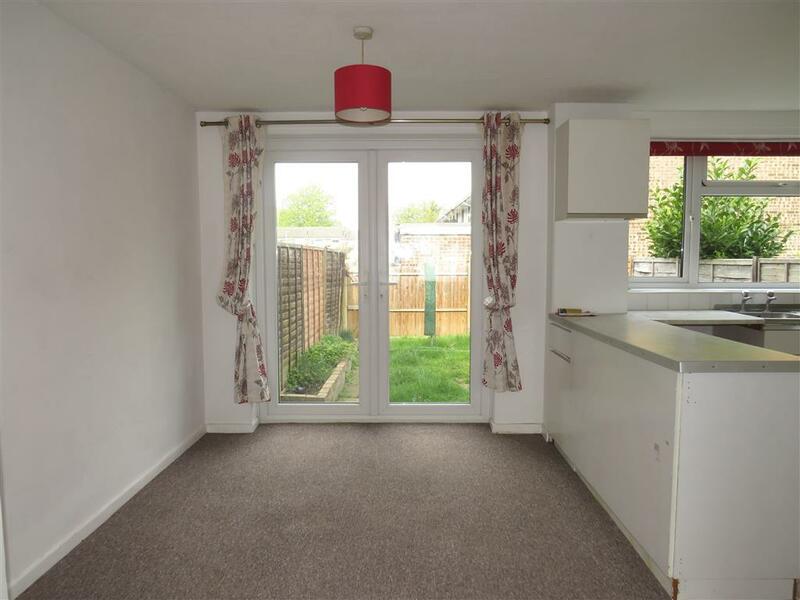 Internally the property offers a bright and spacious lounge area, a large kitchen diner, two double bedrooms and one single and a modern fitted bathroom suite with seperate W/C. 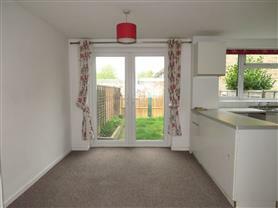 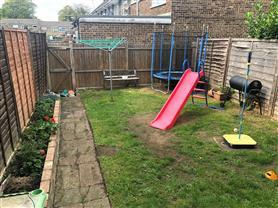 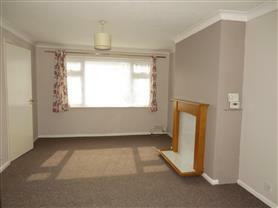 The property has easy to maintain front and rear gardens and also benefits from a garage en- bloc. Call now to view! To view the EPC for this property please visit www.epcregister.com and enter the following RRN - 8440-6929-7890-9198-7926.